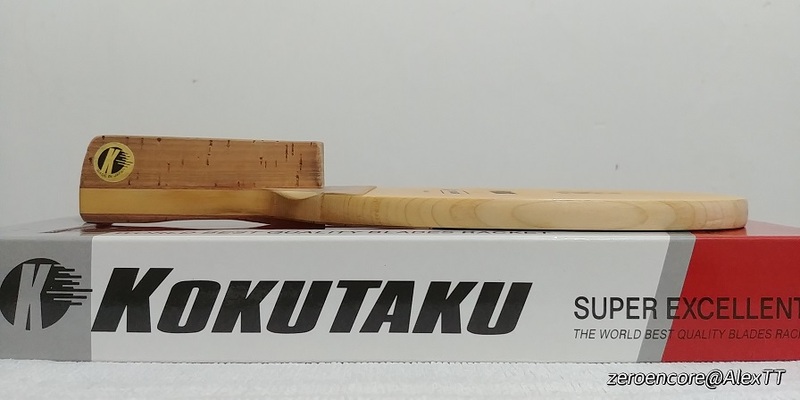 For sale is a used Kokutaku Kiwami Japanese Penhold (10mm). 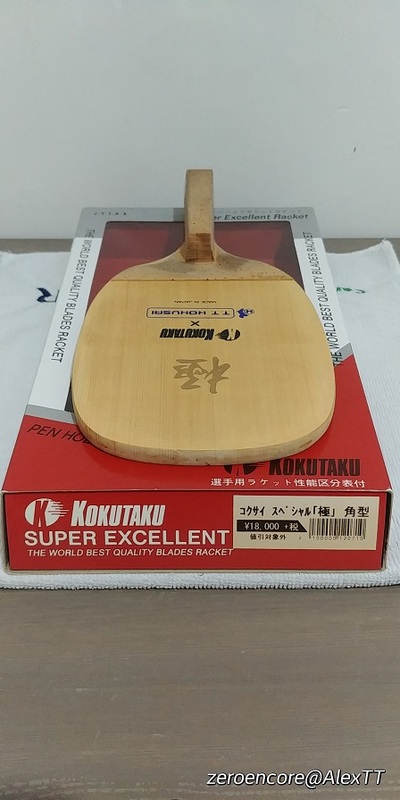 I handpick this blade from 6 blades in Tokyo. 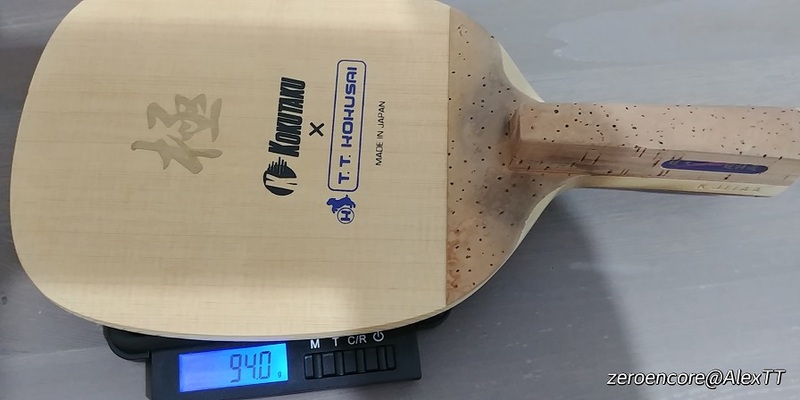 It is a crossover, limited version with Kokusai Takkyu, a renowned table tennis shop in Tokyo. 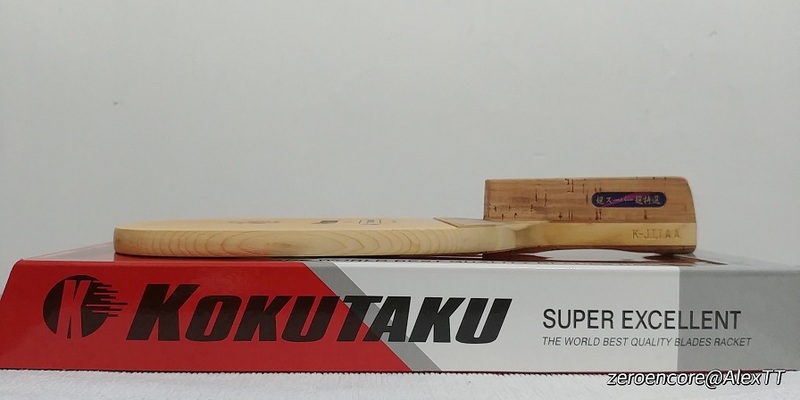 The blade weighs 94g, grains is even and straight, comes with original box. 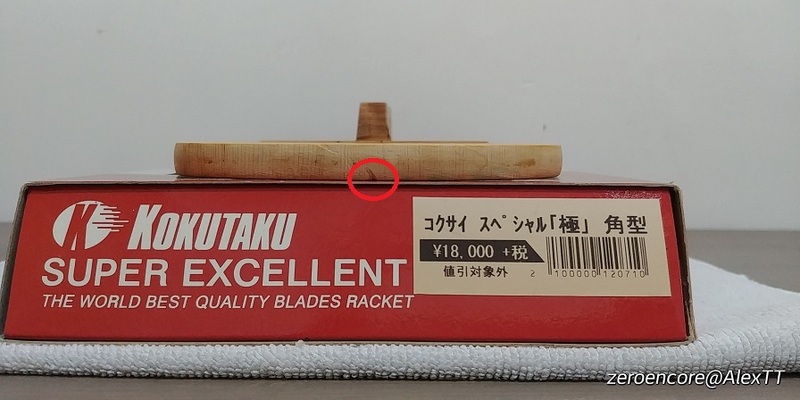 It has a dent on blade center (see following photo, marked with red circle). 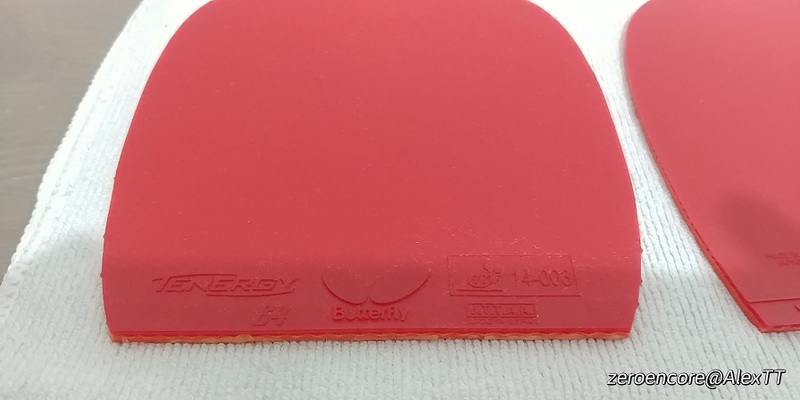 Thumb and index finger side are sanded lightly, sweat stain can be easily removed with alcohol. 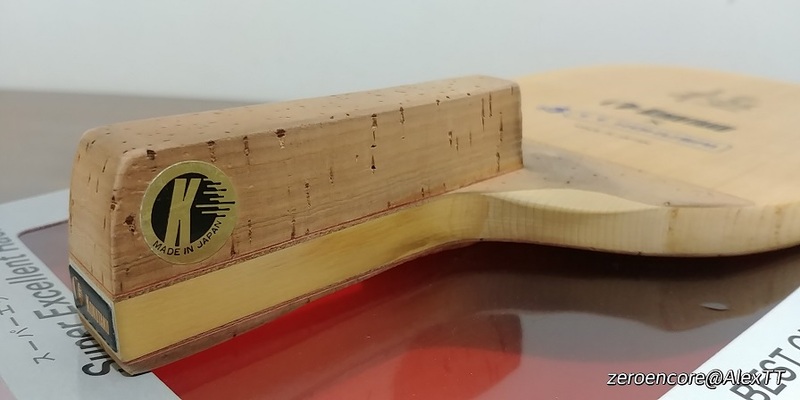 Backside corksheet where fingers rest has small dents due to playing over years. Asking for USD 160. 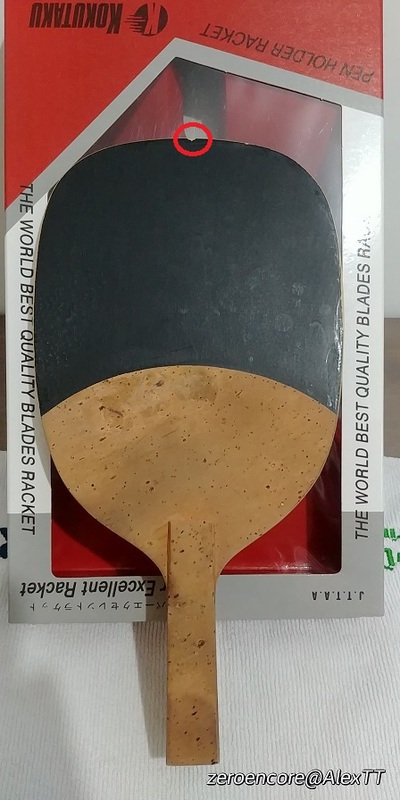 No trade to other blade. 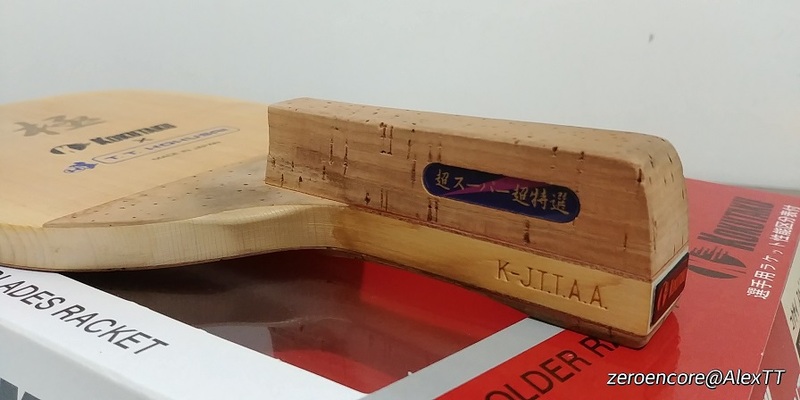 Shipping cost will be evaluated accordingly to shipping location. Contact me for details. 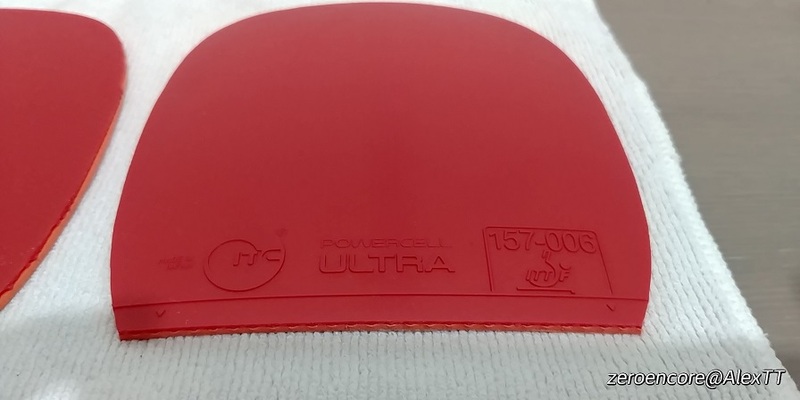 Payment by Paypal only, extra 4% paypal fee covered by buyer. Any import duties, taxes are excluded and bear by buyer.